Now here comes a fresh and interesting Punjabi movie that will entertain all the audience. Jatt James Bond is the upcoming Punjabi movie releasing on the box office in the month of April on 25th. This it has been directed by Rohit Jugraj and producer of this film is Mukesh Sharma and Gurdeep Dhillon. Movie is made in Fortune House Productions & Gurdeep Dhillon Films. Jatt James Bond is a romantic comedy flick with ultimate romantic scenes ad at the same time humorous comedy within the script. Audience seems very excited to watch this movie as the star cast of this romedy is also very good and popular among the Punjabi regions and other as well. Lets peep into the other related info about this upcoming movie like story, music etc. 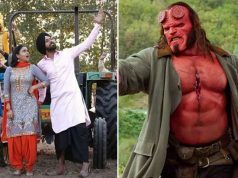 Star cast of Jatt James Bond are the audience one of the favorite and most popular singer of Punjab Gippy Grewal and the actress playing character opposite him is Bollywood heroine Zareen Khan who made her debut with the established actor Salman khan in his movie Veer. Audience is very excited to watch their chemistry between this new couple on screen in a romantic flick. 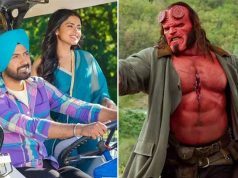 As both these come from different film industries- one from Punjabi cinemas and other from Bollywood so it would be very interesting to see their performance together in this new film releasing in April. Till now, story of Jatt James Bond has not been revealed anywhere but we can predict by its name that the film is going to be somewhere related to the character of James bond. The suspense can be the twist of comedy and romance to that script. It would be a total package for the audience to see James Bond sort of inspired movie in a Punjabi Jatt style. We will soon update you the story of Jatt James Bond as soon as it gets revealed. 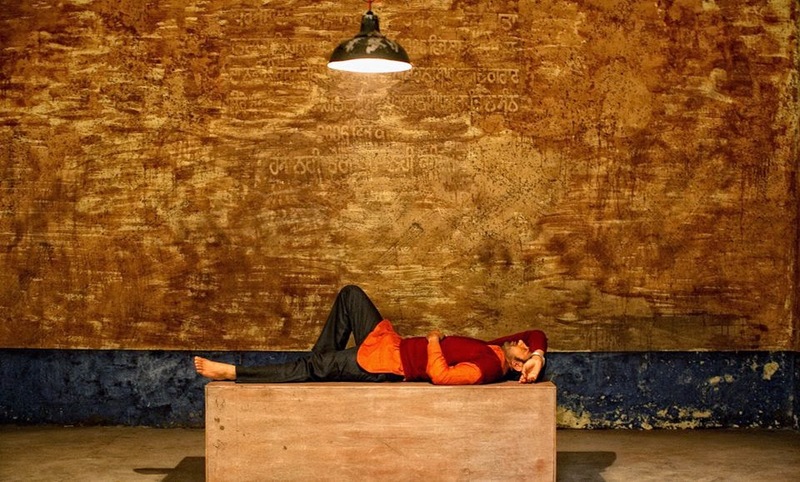 Music of this flick has been composed by the hit singer of Punjab Jatinder Singh Shah who has already composed many hit songs for different Punjabi movies before this one. 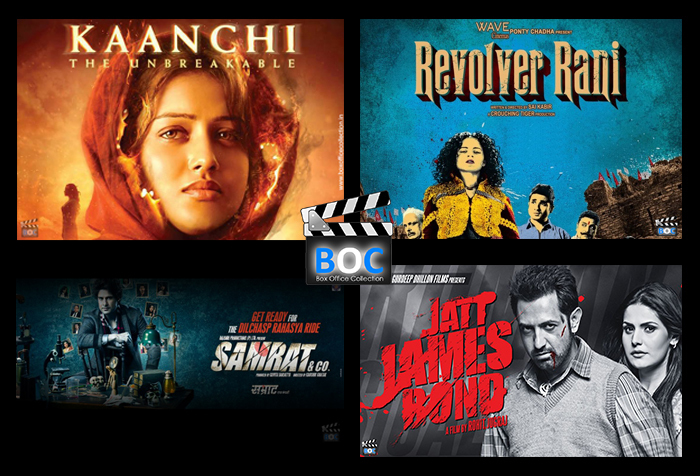 Being a Punjabi movie, songs would be definitely very peppy and entertaining as are in most of the Punjabi movies. Soon sound tracks of this upcoming movie will release soon on television and internet as well. Film has not been started getting promoted on any big platform right now but it is expected that soon the promotions and marketing will get started. Both the lead star cast is nowadays in media and gossips in regards to their fresh movie. 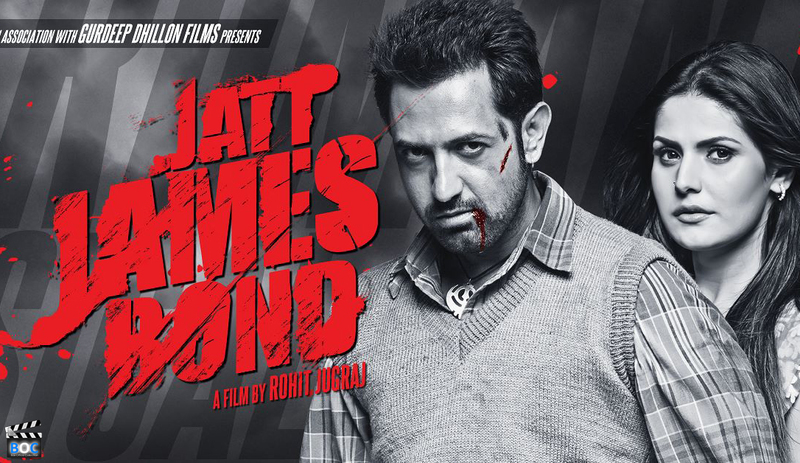 Today the first official trailer of Jatt James Bond has released on YouTube. The trailer of this film seems to be very good and entertaining. Both the star cast can be seen together in their respective characters looking very pretty and happening. Background music is also good. Scenes shown in the first trailer of Jatt James Bond are quite funny and romantic at some points. It has started gaining publicity right after the trailer released today. We hope beast to this film and its star cats. Let see how it gets listed by the viewers when it will finally released on box office.